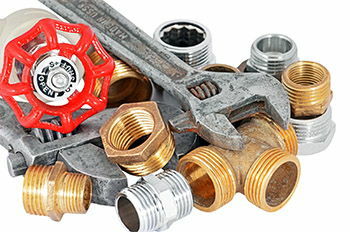 A plumbing system is a core requirement in every building, whether it's a residential building, office or commercial building, and industrial buildings. The pipes, faucets and other plumbing fixtures are a necessary requirement for operations to run smoothly in any building. But people tend to keep postponing their plumbing issues and maintenance, with a belief that nothing can go wrong, until a simple plumbing issue that could have been handled without stress, compounds into a catastrophe. They suffer increased loss, and spend a lot more than they were supposed to, all because they had this "nothing can happen" belief, making their lives at home, very uncomfortable for themselves. 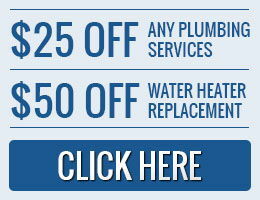 Installations and repairs: we install and fix all plumbing fixtures and faucets in your home, from a simple installation of a washing machine, taps and other faucets to complex water heating systems, grease traps, sinks, bath-tubs, power flush toilets, jacuzzis, pipe installations and replacements, etc. Drain cleaning: kitchen sinks, grease traps, clogged toilets, bath-tubs and showers, floor drains, blocked pipes, and any other kind of drain cleaning, we have the skills and equipments to effectively take care of your drain pipes. Cypress water heater and professional plumbing services is all you need to take care of all your plumbing requirements at home, or anywhere else. 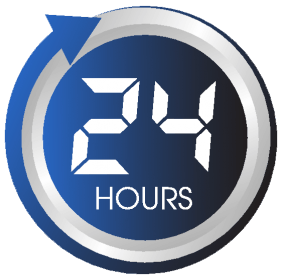 Our outstanding services are done right the very first time, and since we run a 24 hour service, so when ever you need our services there will always be someone available. So if you are having a plumbing problem, why not give us a call, rather than postponing it, with the belief that nothing could go wrong, because a little problem can become an emergency. So contact us today.